Drummer best known as a longtime member of the popular British funk band Jamiroquai, who have sold more than 30 million albums worldwide. In 2011, he began performing with Daniel Pearce and Paul Turner in the funk side project Shuffler. He started playing drums at age 6. He played in a number of bands before joining Jamiroquai, including Candyland, Tranzeyance and Freaky Realistic. He shared a Grammy Award for Best Pop Performance by a Duo or Group with Vocals for his work on the Jamiroquai song "Virtual Insanity." He has been married and has a son. 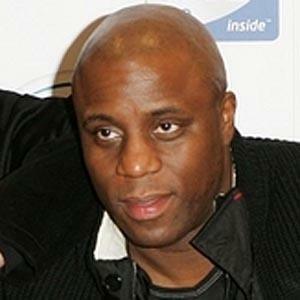 He joined singer Jay Kay in Jamiroquai in 1994.